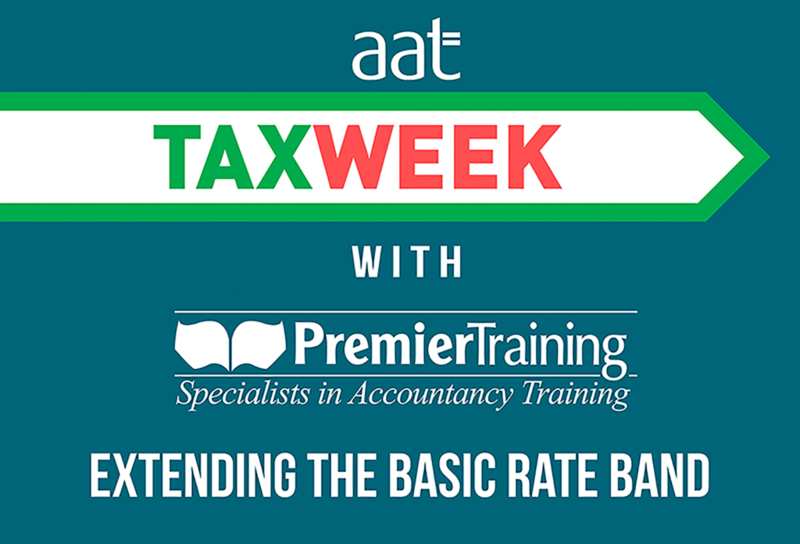 As it’s AAT Tax Week, here at Premier Training we’ve put together some extra materials to help you on your journey to completing your AAT Accountancy qualifications. Having trouble with extending the basic rate band? Read our tutorial below to find out more! If you have an occupational pension, you get the tax benefit at source. The employee’s contribution is deducted before the tax is calculated. So for example, if you are a member of an occupational pension scheme and you make a contribution of £100, your salary is reduced by £100 before the tax is calculated. So if you are a basic rate tax payer your tax liability falls by £20 (20% of £100) so you put in £100 into your pension, but it only costs you £80 out of your pocket as you save £20 of tax. If you have a personal pension your employer (if you have one) does not know what you contribute and so cannot make the appropriate reductions to your PAYE. So for a personal pension, you get the tax benefit in a different way. The government gives you a tax credit direct to your pension plan. So if you put £80 into your pension plan, the net payment, the government will put an extra £20 into your pension plan. So you get the same £100 in your pension plan as you would with an occupational pension and it only costs you £80. However, the problem lays with higher rate tax payers. If you are a member of an occupational pension plan, because the pension contribution is deducted before tax, you get the tax benefit at the correct rate. So for a higher rate tax payer the tax is saved at 40%. But the personal pension contributions only get a tax credit at 20%. So to make things fair, a person’s basic rate band is extended by the gross amount of the pension contribution. This means that for the gross amount of the pension contribution the tax payer will be paying tax at 20%, not 40%, so they get a 20% tax saving here. This coupled, with the 20% tax credit that is contributed to their pension plan, means that they get a tax saving of 40%. 20% is from the tax credit, and 20% is from saving of paying tax at 20%, not 40%. The same principle applies to gift aid. 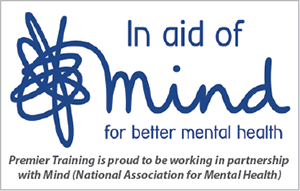 Donations are made net of 20% tax credit, so if you give a charity £40, they receive £10 from the government. But if you are a higher rate tax payer, you extend your basic rate band by £50. This means that instead of paying tax at 40% of £50, which is £20, you only pay tax at 20% which is £10. So the higher rate tax payers, make a payment of £40, it only costs them £30 as they save £10 in tax, but the charity gets £50. So, now do you understand extending the basic rate band? Keep an eye out for more posts for AAT Tax Week, and if you are ready to enrol onto one of our AAT Accounting courses then please don’t hesitate to visit our AAT courses page here or give our Course Advisor team a call on 01469 515444 today!